For a variety of reasons (laziness, personal issues, some additional laziness), I have gotten behind on full movie reviews of things I’ve seen in the theaters. I still want to try to write something about things I get to see in theaters, so here is a handful of quick reactions to some of the best and worst of the year. This is one of the best movies I have seen this year. Based on the 2017 book by Angie Thomas, this movie takes a look at the aftermath of the murder of an unarmed black teen. Although not nearly as nuanced as the book (a film’s running time often leads to nuance being cut out), it’s still a powerful viewing experience that will likely not be viewed by the exact people who should view it. 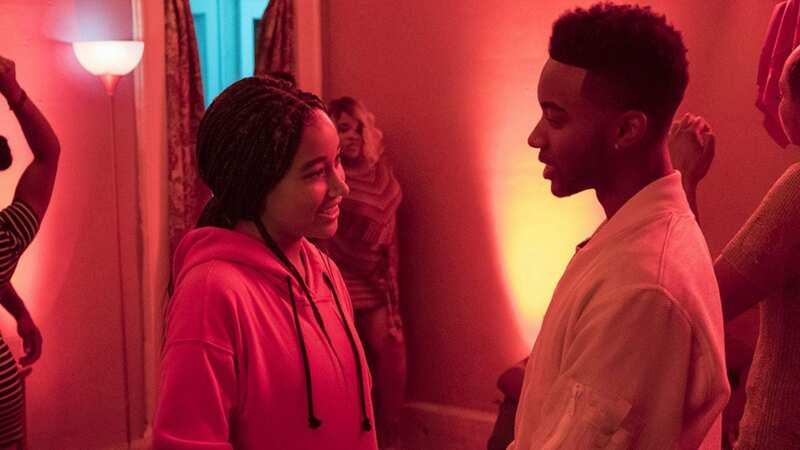 That said, Amandla Stenberg has matured far beyond her Hunger Games origins in this young adult film that shows how much strength and power young people can truly have, as she plays Starr Carter, who struggles with how she should respond after witnessing the murder of her childhood friend. Russell Hornsby also shines as Starr’s father, a character I was elated translated well from the book. Although the script may have left some of the characters with fewer complexities than in Thomas’s book, screenwriter Audrey Wells captures the major characters nearly flawlessly. Wells, a screenwriting veteran who has been around for over twenty years, unfortunately passed away the day before this was released across the country, but could very well be on her way to a posthumous Oscar nomination, adapting an essential story that needs to be told. This is one of the bigger movies that have come out over the last few months, garnering both of its leads Oscar buzz, as well as placing Bradley Cooper towards the top of peoples’ list for the Best Director category this year. For me, this movie was fine and most likely a casualty of the hype that it received. Gaga is indeed as good as you have heard, whereas I did not quite understand the praise that Cooper the Actor received. That said, Cooper the Director does show himself to be someone we need to keep an eye on over the next few years. All in all, a movie that is on its fourth iteration probably doesn’t deserve to be as good as this one is, even if it never quite hit me in the same way that it seems to be affecting the rest of the audiences. It’s no secret that I was deeply excited about this movie. The first trailer is what inspired me to start doing those weekly* trailer round-ups, and the second one wiggled its way into the title of another post. It took me a long time to see it, and I was barely able to sneak into one of the last showings in Cincinnati, and y’all, it was worth the wait. It is a trip that is at times horrifying, and at other times quite beautiful. It’s a movie where I understand the reaction being as divisive as it is, but it was extremely my thing. 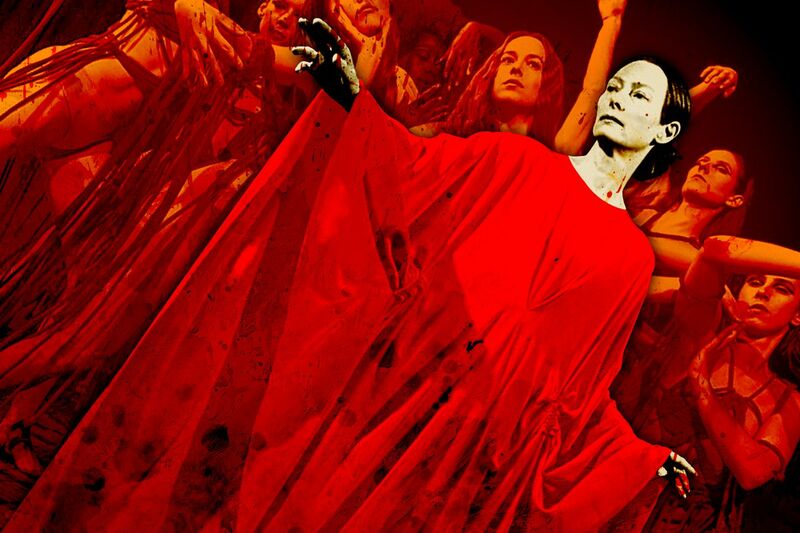 Wildly different from its original iteration decades ago, Luca Guadagnino created an extremely stylistic horror movie, especially in the last third, as we watch an extended dance scene featuring a woman with a snapped leg, and then the climax, which is one of the most bonkers things I’ve ever seen in a movie theater, and I loved every second of it. Also, I mentioned earlier this year, that the Dakota John-issance has begun, and I was correct. Her work here shows that the Fifty Shades franchise was the exact wrong way for the general population to be introduced to her, as she is not lacking in talent. Also, Tilda Swinton is as great as always as Madamme Blanc and as Lutz Ebersorf playing Dr. Klemperer. This isn’t a movie I would recommend to just anyone, but it is something that I am very glad I got to see in a theater. I’m not going to waste a lot of time on this. It’s stupid. The week after I saw it, I worked alongside two other people on Twitter and we each created our own Top Ten List of stupid things that happen in this movie, and each list seemed to reveal something that the other two had blocked out of their minds. I’ve never particularly been on board for this franchise, but this nonsensical second step is by far the worst thing the Harry Potter universe has to offer (this may even include Cursed Child), and I want everyone to stream it when it comes out so we can talk about how stupid it is. All that said, Long Live Dumbledaddy (Jude Law is great as Dumbledore, even if I don’t know why he’s in this movie, also he’s very easy on the eyes).